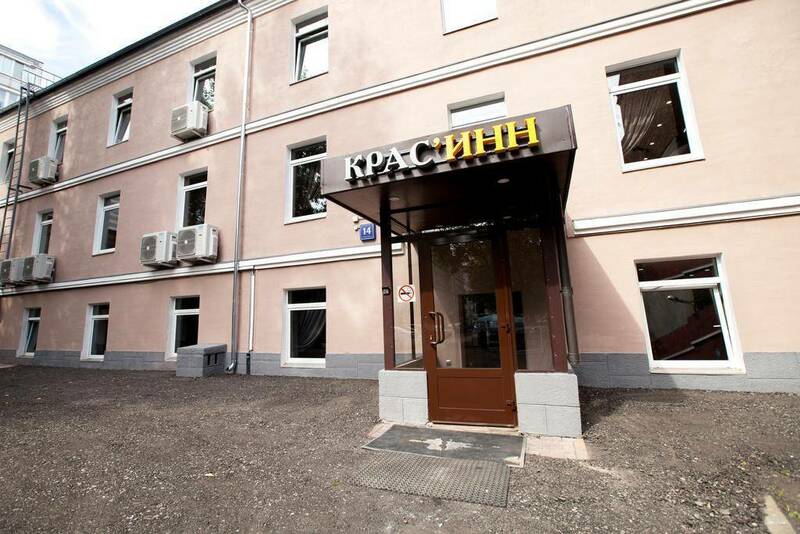 Kras’inn Hostel is located in the historical part of Moscow, a seven-minute walk from Mayakovskaya metro station. 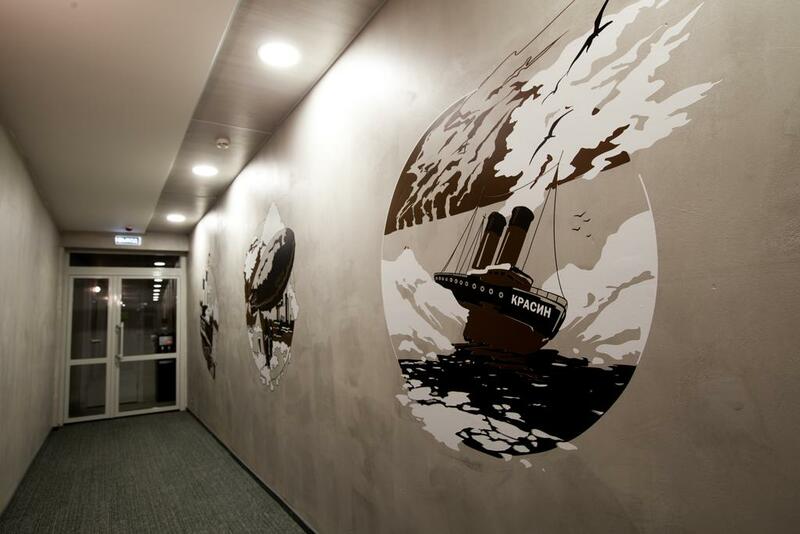 We named our hostel in honor of the legendary and oldest Russian Arctic icebreaker Krasin, which personifies a whole era of conquest and study of the Arctic. You can, as a real navigator, discover our favorite city! Indeed, within walking distance of the hostel are many of the sights of Moscow. We are pleased to offer cozy rooms with personal space for each guest. 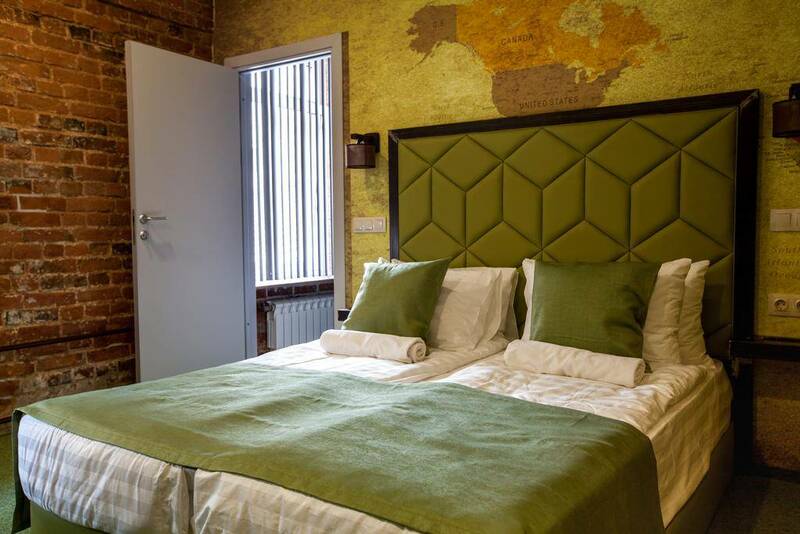 At your disposal are white linen and a towel, a furnished kitchen with all the necessary equipment, space for work and leisure, a hairdryer, ironing equipment, free parking (subject to availability). For the convenience and safety of our guests, a modern electronic access system is provided by using a plastic card with an individual encoding. On the territory of the hostel, video surveillance is conducted. Rooms are cleaned daily. Linen change - regular. 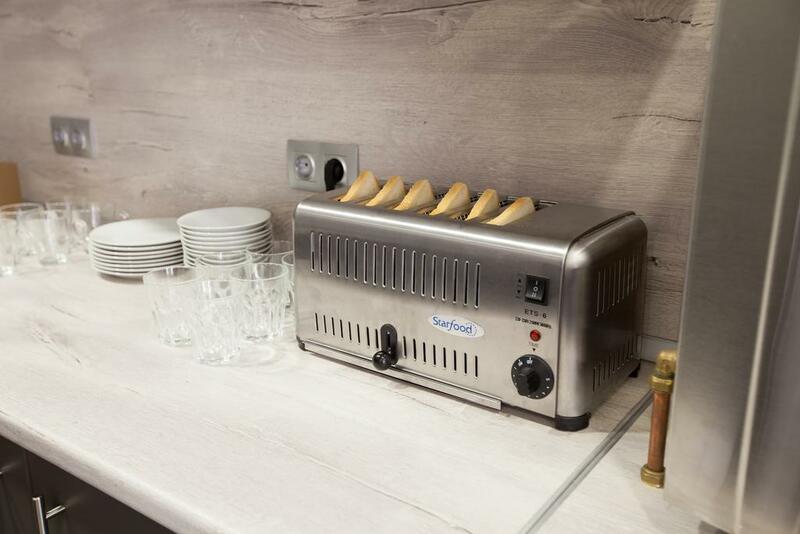 We have equipped kitchen with everything you need for a comfortable stay. 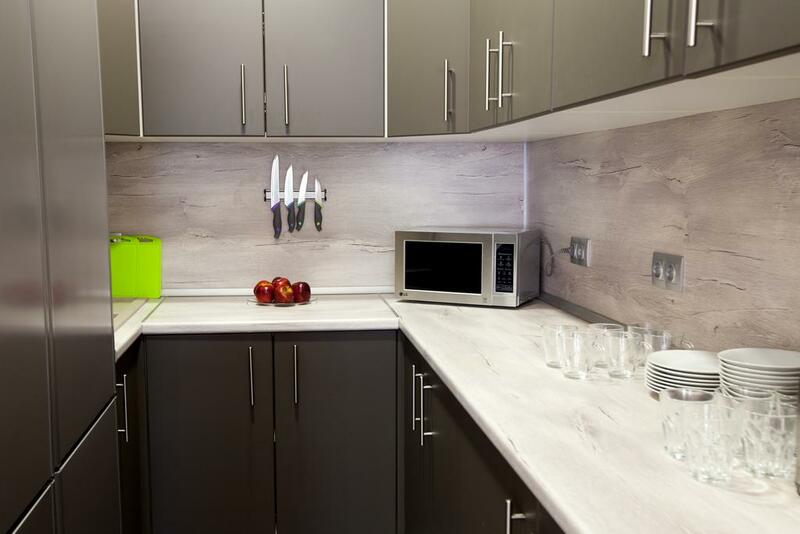 Our kitchen is equipped with a water heater, toaster, microwave, electric stove, 2 spacious refrigerators, and kitchenware. Rooms are equipped with bunk beds, a work desk, clothes dryer, clothes hangers, each has an individual locker. 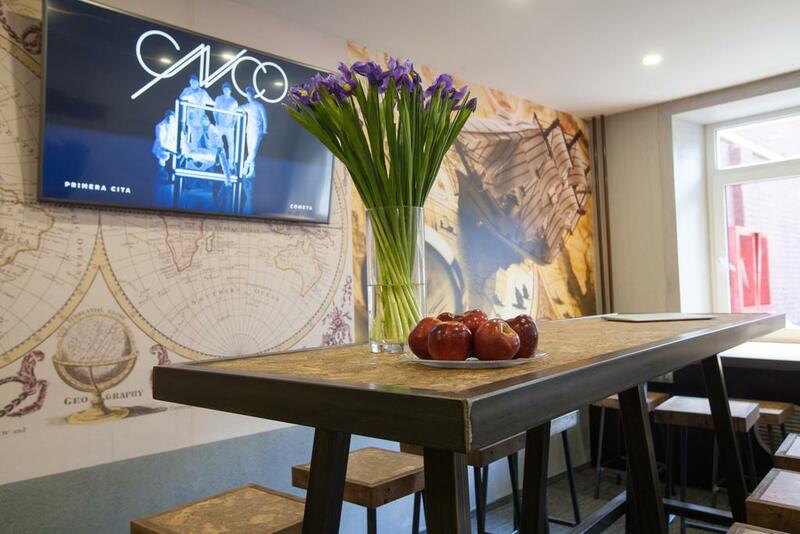 In our common area, you will find comfortable pear poufs, a bar table, and chairs, a large window sill, a plasma TV. In the common area, you can have a great time with friends, or have breakfast. Standart 10 or 8 Bed Male or Female Dorm. Each sleeping spot equipped with socket, individual lightning and curtain. The room has personal lockers for guests, table and dryer. Cozy room with one double bed and private bathroom. Room is equipped with TV, personal fridge and desk. The distance to the Moscow Zoo and the Moscow Planetarium is 0, 8 km, to the Theater of Satire. The Moscow City Council and the Concert Hall. P. I. Tchaikovsky - 0, 7 km, to the patriarchal ponds - 0, 6 km, to the museum of M. Bulgakov - 0, 6 km, to the museum of the history of Russian chocolate - 0, 5 km, to the national center for contemporary art - 0, 8 km, to the Moscow Museum of Modern Art - 0, 5 km, to the Moscow Theater of the Young Spectator - 1 km, to the Kremlin - 2, 5 km. Near the hostel are cafes, restaurants, shops, pharmacies, dry cleaning, banks. Please kindly note that the guests are charged a deposit in the amount of 500 rubles (in cash) upon check-in, which will be returned upon check-out. Mayakovskaya metro station, the last carridge from the center, exit to the Bulgakov Museum and the Satire Theater. Go to the square of V. V. Mayakovsky to the Sadovoe Koltco street in the direction of the downward movement of cars. After the first underpass, turn right. Go straight until EuroMed clinic and turn right in front of it. Go to the yellow sign KrasINN. You are welcome! Nearby is the Belarusian station. 1 km. Also, the Mayakovskaya metro station is five minutes walk, and the Barikadnaya metro station is ten minutes walk.